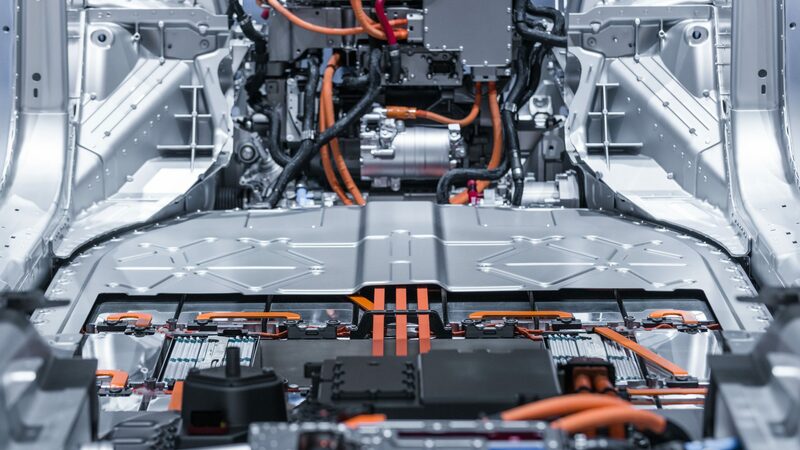 Siemens today announced that leading Japanese electric vehicle (EV) systems provider PUES Corporation has selected Capital™ electrical design software from Mentor, a Siemens business, to help speed and simplify the development of next-generation automotive electrical/electronic (E/E) systems. PUES is an EV systems pioneer with a 30-year track record of helping the world’s leading car manufacturers and their suppliers integrate advanced technologies into their products. PUES turned to Siemens’ Capital software after years of using discrete point solutions across multiple engineering domains. These legacy tools were ultimately overwhelmed by increasingly complex E/E challenges resulting from automated driving requirements, stringent global emissions regulations and unyielding market pressure to reduce costs and speed time-to-market. With the limited compatibility of the legacy tools and the challenges of coherent data exchange through the E/E flow, making design changes in one domain required time-consuming and error prone rework in other domains, executed using diverse design environments. The latest in a series of industry-leading products from Mentor to join Siemens’ expanding software portfolio, the Capital suite provides PUES with a unified platform delivering design automation and design change management across multiple E/E domains. PUES uses Capital for a wide array of tasks including E/E system architecture definition, electrical system and wire harness design, configuration and change management, as well as functional verification and manufacturing process generation. Because the Capital software automates the production of documentation linking assets such as wiring schematics, component locations, harness views and diagnostic procedures, PUES can add value and boost customer satisfaction, even as autonomous drive functionality and other fast-evolving requirements dramatically increase the complexity of EV systems. Developed particularly for transportation applications, Siemens’ Capital software spans an extended flow from concept and electrical architecture definition to wire harness design, manufacture and vehicle maintenance. Combining powerful design automation and modern enterprise integration capabilities, the software creates digital continuity within the electrical domain to help compress development cycle time and deliver a significant cost reduction. Capital tools can be implemented individually or deployed together in a unified flow that seamlessly matures data within a consistent environment. Robust integration with adjacent domains (such as requirements management, mechanical CAD and PLM) is fully supported, as is cross-organizational collaboration. Siemens Digital Industries Software is a leading global provider of software solutions to drive the digital transformation of industry, creating new opportunities for manufacturers to realize innovation. With headquarters in Plano, Texas, and over 140,000 customers worldwide, Siemens Digital Industries Software works with companies of all sizes to transform the way ideas come to life, the way products are realized, and the way products and assets in operation are used and understood. For more information on Siemens Digital Industries Software products and services, visit www.siemens.com/plm.